Have you read “Making Music” by Dennis DeSantis yet? 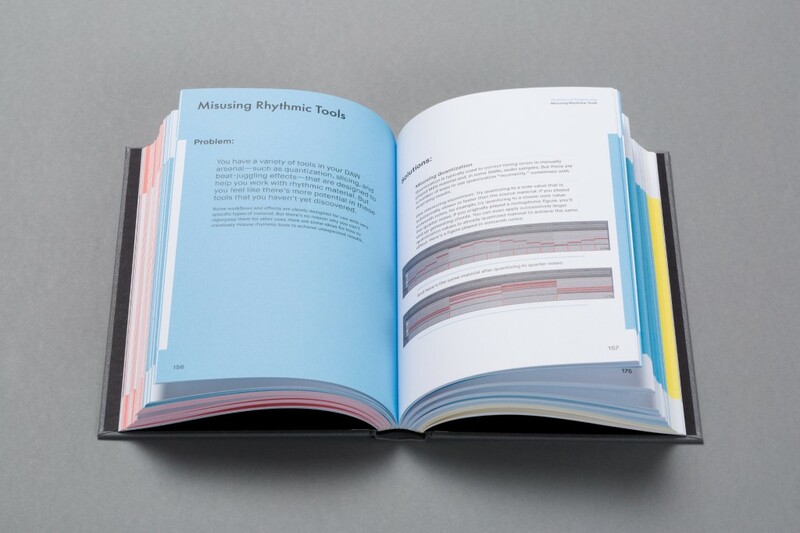 Earlier this year Ableton published a book written by Dennis DeSantis. You’ve probably seen him in various product demos, at trade shows, and music festivals showing how to use Ableton as well as Push. Well, there’s a good reason for that, he just so happens to be the head of documentation over at Ableton. Of course, he’s a musician as well, and this book is really cool as it deals with the creative side of music creation. It’s not focused on how to use a specific tool, or technique, but it deals more with the entire aspect of being creative, finding inspiration, finishing tracks, and expressing your inspiration…more of the philosophy of creating music. It may sound all “Zen” like, but trust me, it’s a great read. 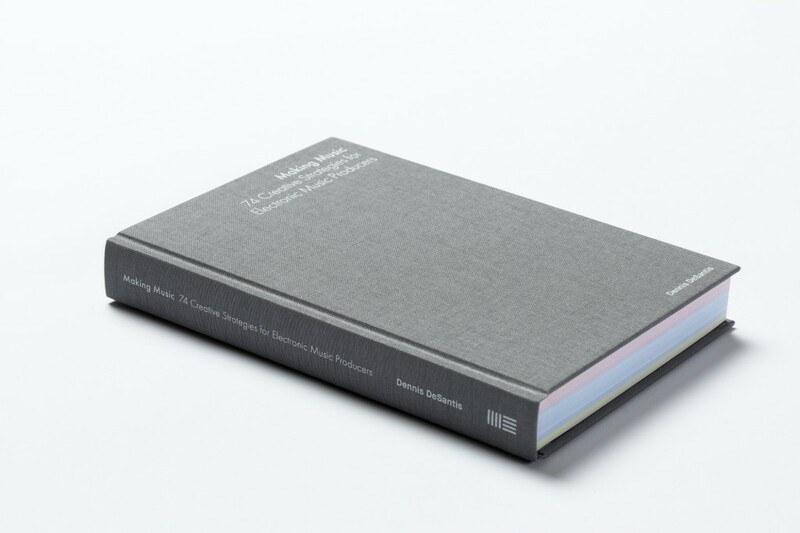 You can check it out directly on their site, personally I hope to get my hands on a hard copy as well! Yeah man, it’s really a great book!